Musselkanaal - in the Gronings Muzzelknoal - is a ribbon village in the municipality of Stadskanaal with about 6700 inhabitants. The village is in the continuation of Stadskanaal and the Musselkanaal. The village is bordered by the Semlijn and thus on the province of Drenthe. Musselkanaal begins globally at the fourth end and ends at the municipal boundary between the municipality of Stadskanaal and Vlagtwedde, just past the place where the Mussel Aa canal and the Mussel Canal meet. To the north of Musselkanaal lies the hamlet of Horsten, for the development of the village of Musselkanaal, the present township with this name was designated. Musselkanaal's outdoor swimming pool also carries this name. In the so-called Parkwijk in the south of Musselkanaal is a deer camp in the park there. Also in the area are the sports fields of the Musselkanaal football club and the A-Horst care center. For a long period, there has been a Branbergen cookie factory. Cookies were made with the image of Bruintje Beer, a strip hero. For this reason, a statue of Bruintje Beer was placed in the center of Musselkanaal. 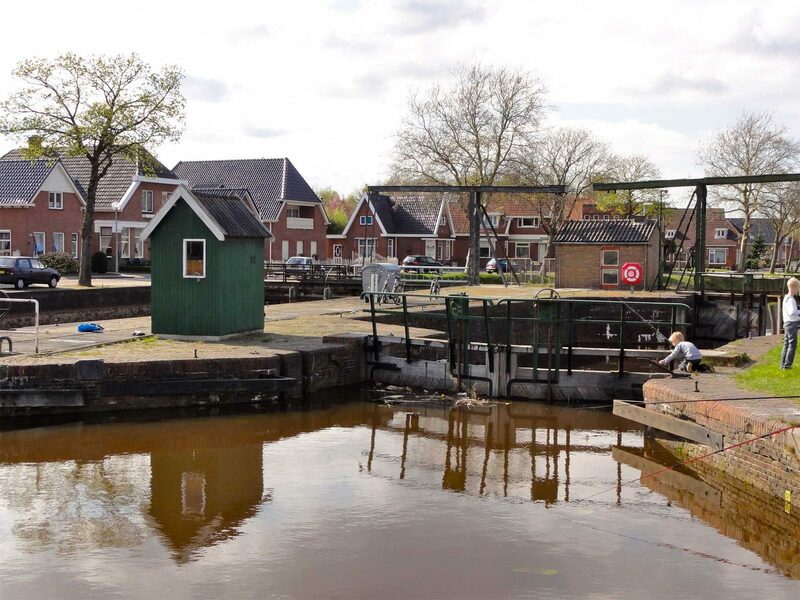 In total, Musselkanaal counts six registrations in the national register, including three watercraft and passages: the Fourth Exit, the Fifth Exit and the Fifth Exit. Also the primary school with divorce, a shop and the former church church of the Dutch Protestant League are national monuments of the Musselkanaal.